UFC 231 takes place on Saturday evening in Toronto, Ontario, Canada. It is headlined by one of the most interesting Featherweight title fights of all time between Brian Ortega and Max Holloway. Max Holloway (19-3 MMA, 15-3 UFC) is on a hot streak, with 12 victories in a row. He comes out with two TKO wins over the former UFC Featherweight champion Jose Aldo at UFC 212 and UFC 218. Yet, “Blessed” pulled out of the last two events due to medical issues! Holloway’s body couldn’t handle brutal UFC 223 weight cut, so he had to pull out from the bout against Khabib Nurmagomedov. 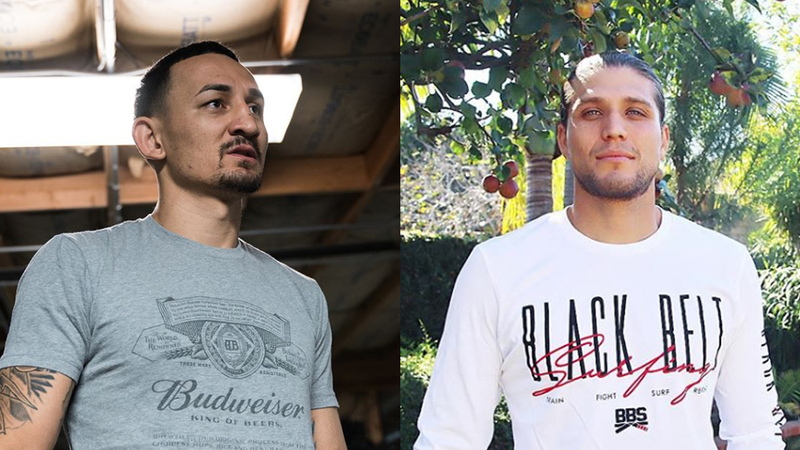 Max Holloway was also set to defend UFC Featherweight title versus Brian Ortega at UFC 226 on July 7, 2018. But he was removed from that fight due to mysterious “concussion-like symptoms“! The Hawaiian even confessed he battled depression! “Blessed” passed all the medical tests recently, and he is cleared for a UFC 231 fight. Brian Ortega (14-0, 1 NC MMA, 6-0, 1 NC) has never been defeated. In his last two fights, the former RFA Featherweight champion earned victories over Cub Swanson at UFC Fight Night 123 and Frankie Edgar at UFC 222. UFC 231 brings few more interesting clashes. Valentina Shevchenko faces Joanna Jedrzejczyk in a Flyweight bout at the co-main event of the evening. In the Light Heavyweight division, Jimi Manuwa fights Thiago Santos. The preliminary card brings Strawweight division match between Nina Ansaroff and BJJ black belt Claudia Gadelha. Do you expect one of the best title matches ever? Can Holloway be the first man to defeat “T-City”? Will Max Holloway pull out again?